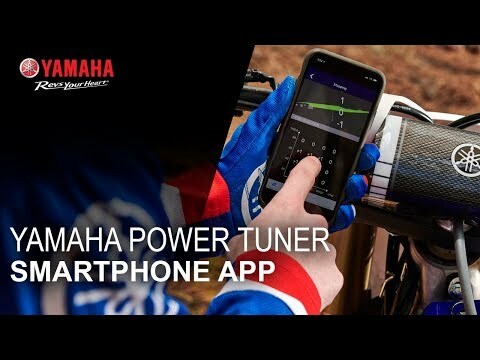 Connect with your dirt bike like never before with the world’s first engine-tuning smartphone app - Power Tuner! Using your device's touch screen, you can instantly fine-tune your fueling and ignition settings to achieve optimum performance. 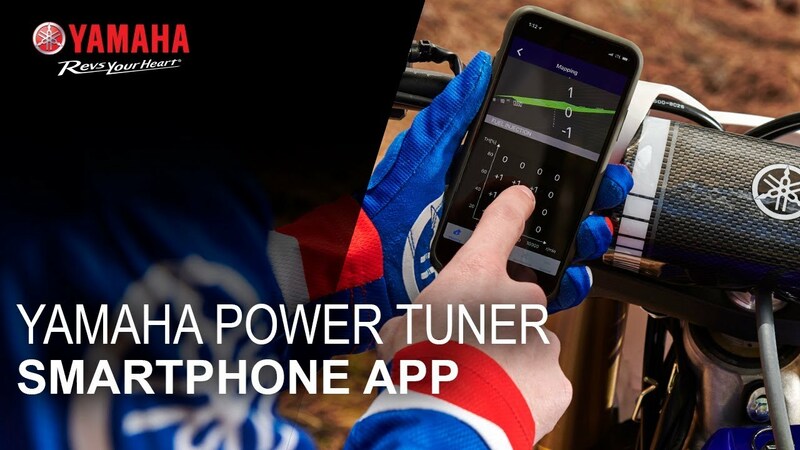 With the Power Tuner app, you can adjust air/fuel mixture and ignition timing maps to tune engine performance for track conditions, record race log information, and monitor a range of data such as maintenance, diagnosis, run time, and more. The app connects to your bike through the Communication Control Unit (CCU). And the sharing function also allows you to compare your settings and race logs with other fellow riders! Exclusively for you, Yamaha has created a variety of downloadable mappings for different track conditions.